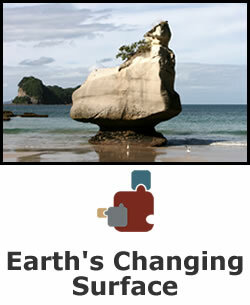 Thu Sep 06, 2012 6:47 PM in Beginning Earth Science-Need Help!! Wed Sep 05, 2012 6:06 PM in Beginning Earth Science-Need Help!! Sat Sep 01, 2012 5:28 PM in Beginning Earth Science-Need Help!! 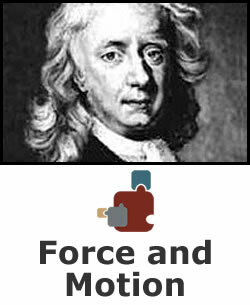 The content matched what was in the book, "Stop Faking It" Force and Motion by William Robertson. I thought that a lot of the explanations were worded well enough to understand if you stop and think about how Newton's laws apply around you. Very often, I found myself doing the demonstrations just because they were so practical and easy to perform.